Before we get into details of NSE Level 3 Data, it is important to first understand the basic operations of the stock market. All publicly traded equities have a bid price and an ask price when they are bought and sold. 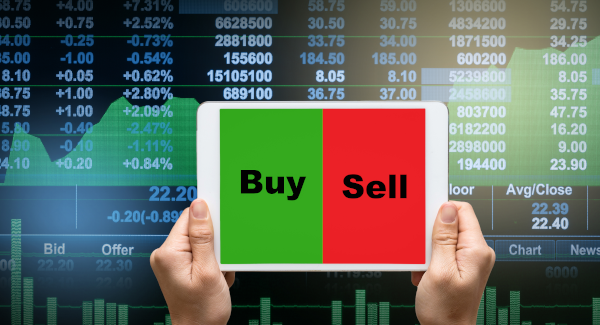 The bid is the highest price a trader( or an investor) is willing to purchase a stock. The ask is the lowest price in which he is willing to sell a stock. Looking at a Level 1, Level 2 or Level 3 quotes can give a trader, a basic idea of how a stock is performing at any given time. Level 1 Market Data provides the basic market data which includes Bid price, Bid size, Ask price and Ask size. Level 2 Market Data provides more information than Level I data. Mainly, it doesn't just show the highest bid and offer, but also shows bids and offers at other prices. Now level 2 provides market depth data upto 5 best bid and ask prices. Level 3 Market Data provides market depth data upto 20 best bid and ask prices . This primarily used by brokers and market makers. Is Level 3 Data available free? No! The annual subscription fee is about Rs.4,00,000/- each for Capital Market and Futures & Options segment.